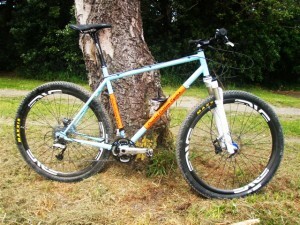 Crucial Custom Cycles designs and builds custom MTB frames in Wellington for cycling kiwis of all shapes and goals. 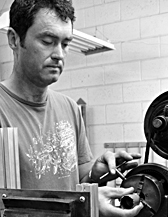 Anders is an experienced designer who creates steel frames in Wellington using fillet brazing and traditional lugged design. Crucial Custom Cycles mountain bike frames are one-off distinctive units, precisely aligned, welded and assembled. There are no production lines here. 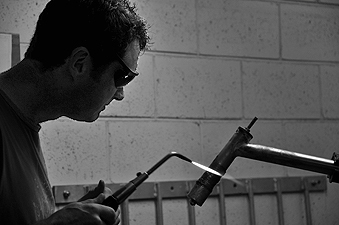 Anders crafts one frame at a time taking care with each stage of construction to make sure all components are of the highest quality and the fillet brazing is strong and clean. Contact Ander’s at Crucial Custom Cycles to find out more about creating a New Zealand built mountain bike you can’t wait to ride.